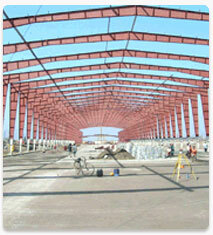 Pre engineered Steel Buildings provide prompt delivery and erection. It also facilitate Flexibility in expansion and resistance against extreme weather conditions. 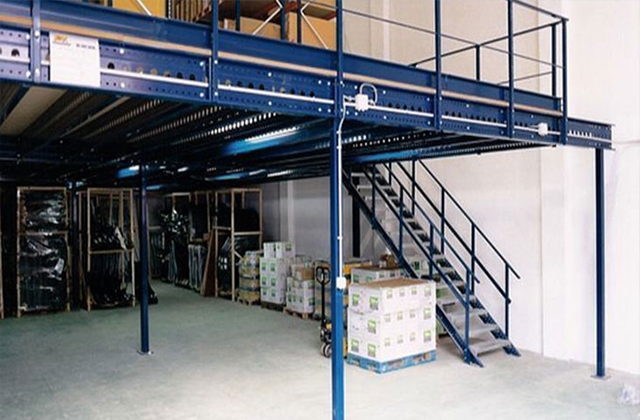 These Steel Buildings are available according to specifications given by clients. These are available in Large Spans Multi Spans; Lean To Roof etc. These are available in all required dimensions. These are dismantable and relocatable and can be erected at sites where electricity is not available. Pre engineered buildings are ideal for Vehicle Stand, Community Halls, Canopy, Factory Sheds, Godown, Poultry Sheds, Green House Etc.